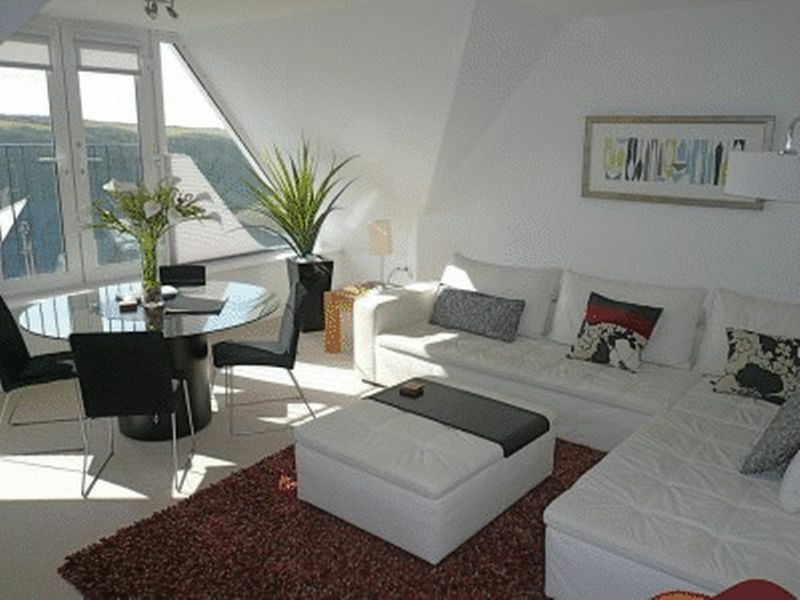 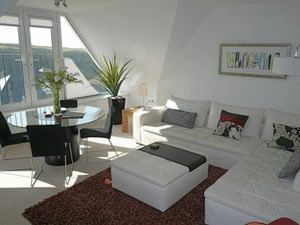 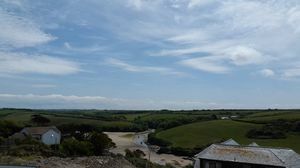 A superb Penthouse apartment located on the Pentire. 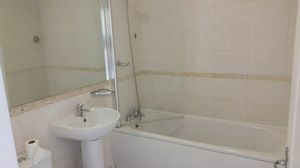 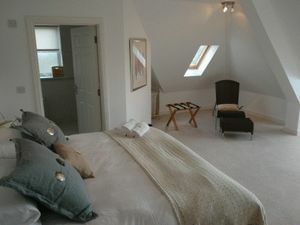 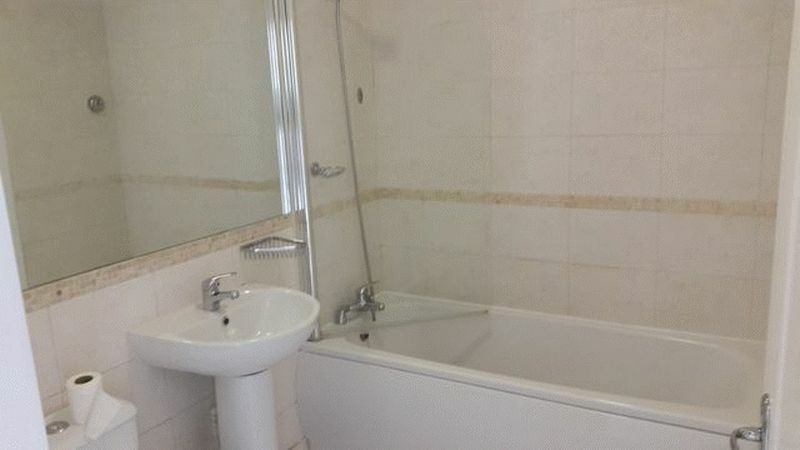 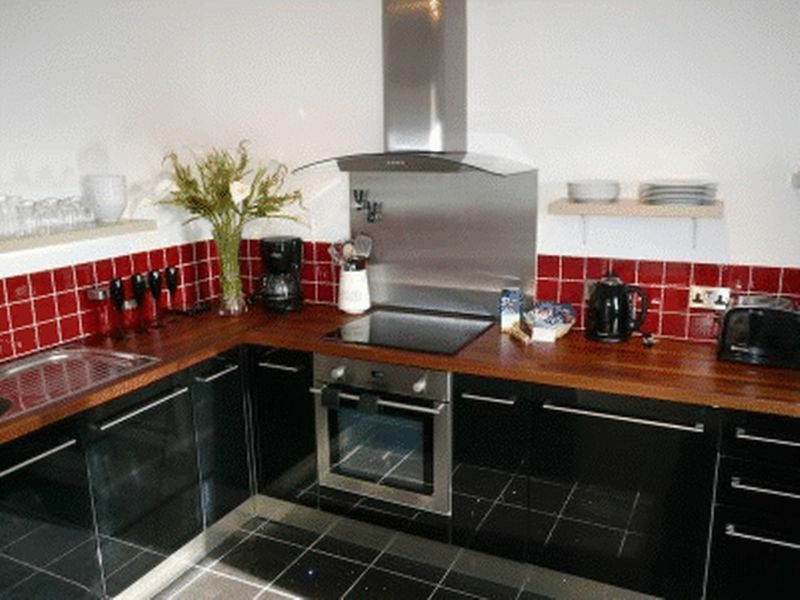 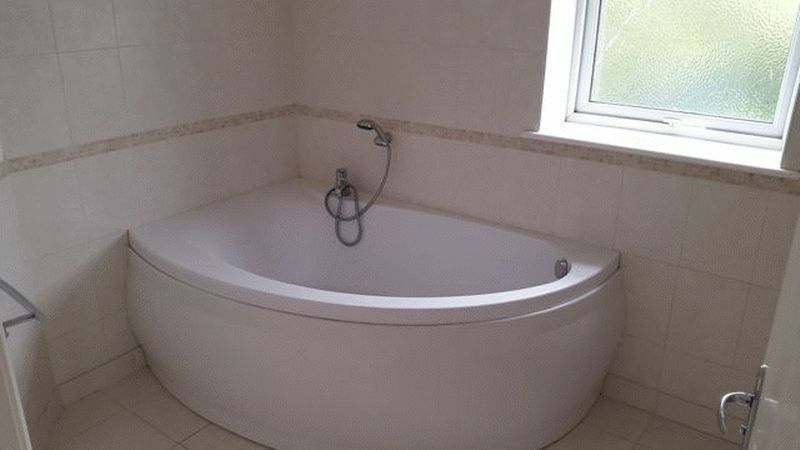 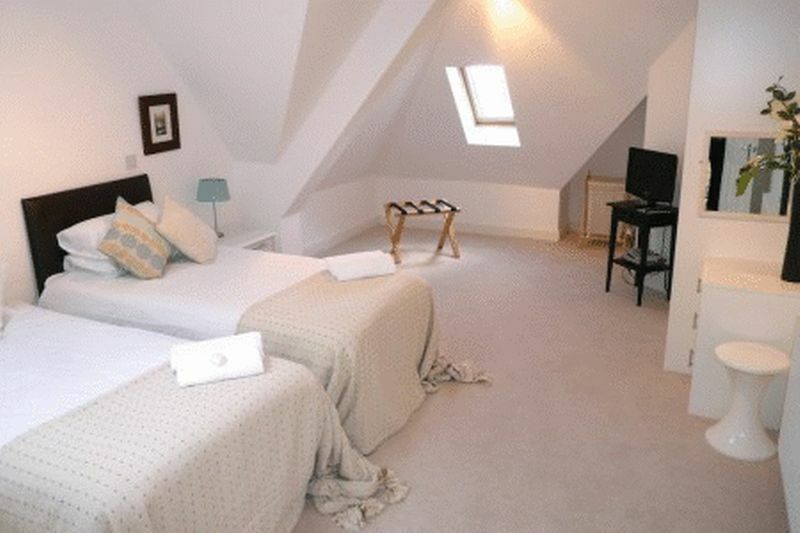 Consisting of 2 large double bedrooms, with Master having en-suite bathroom. 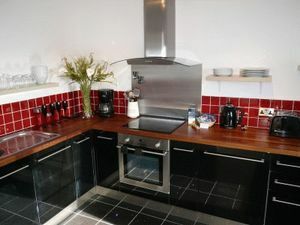 Spacious living arrangement with separate kitchen including built in white goods; washing machine, dishwasher, fridge freezer and hob/oven. Parking is allocated for one vehicle. 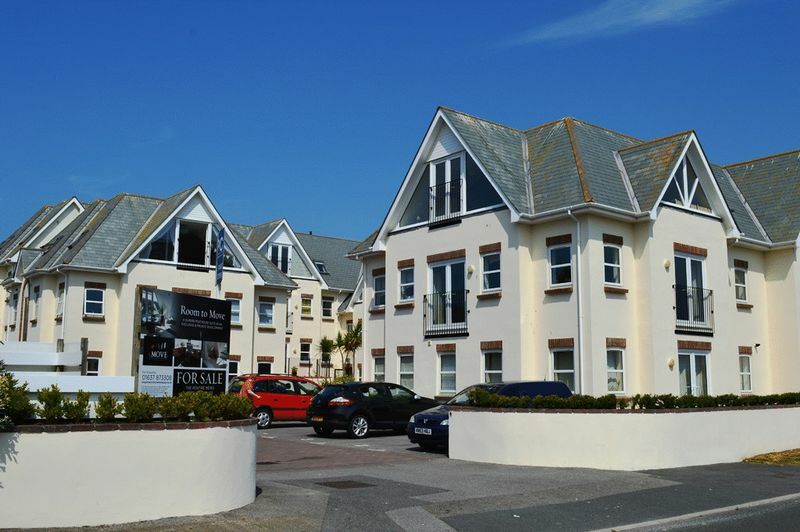 Overall, a truly stunning long term property that would suit professional person/s. 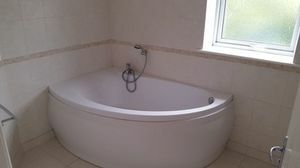 Strictly no pets or benefits.